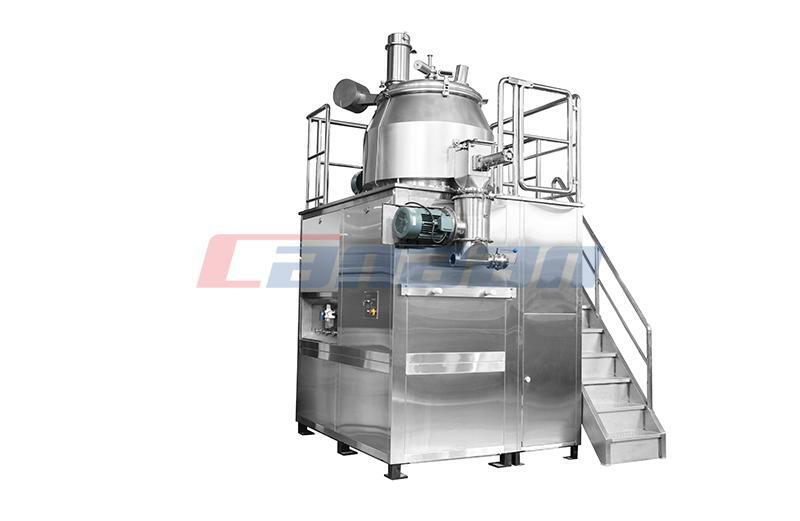 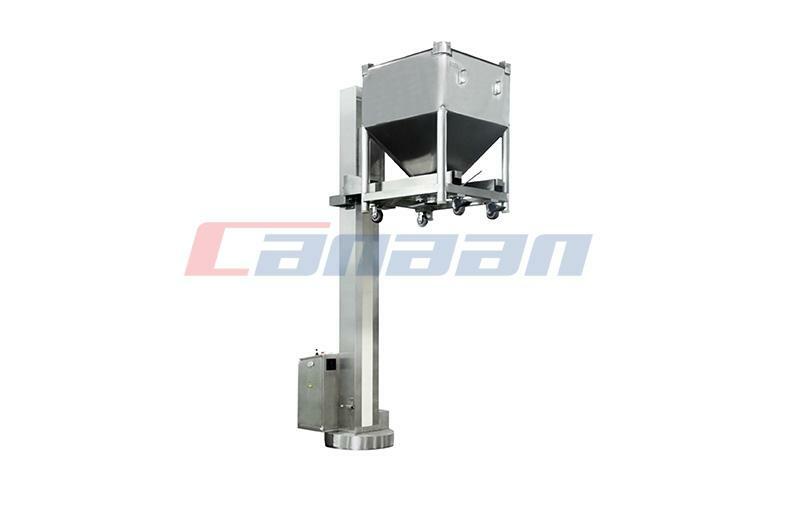 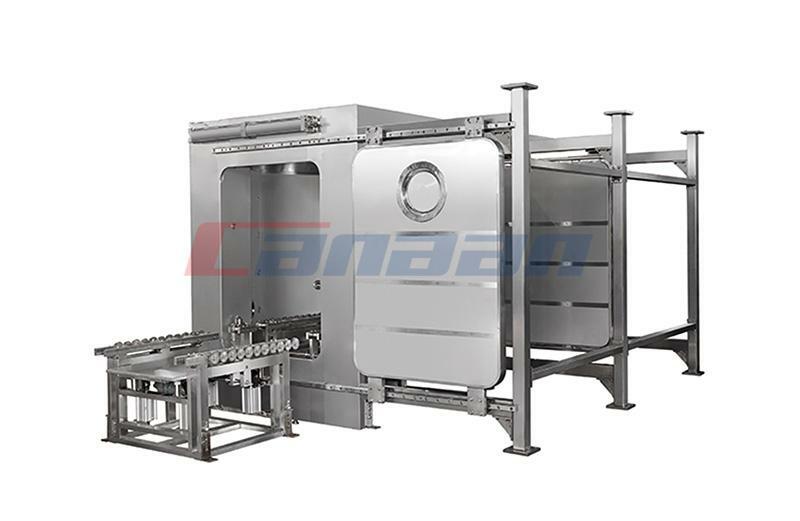 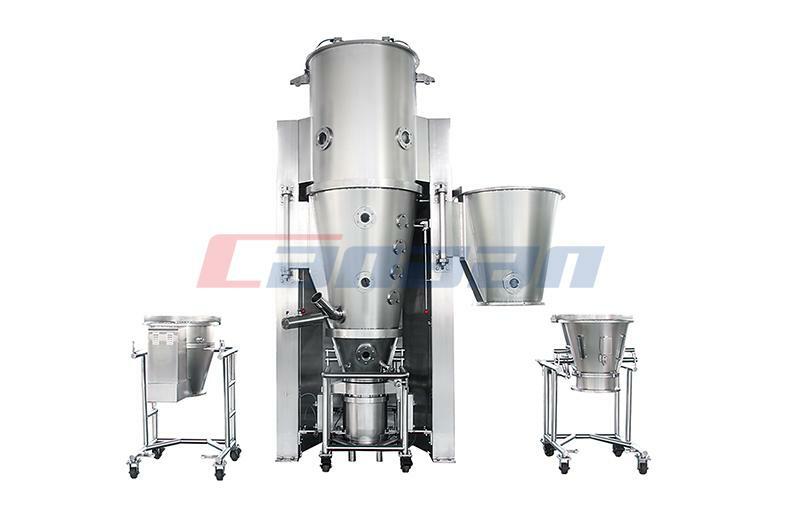 With the implementation of the new version of GMP, the industry has put forward new requirements for the hardware equipment of pharmaceutical enterprises, which has resulted in the growth of a batch of Pharmaceutical Equipment enterprises, and at the same time it achieved an opportunity for the upgrading of medical packaging materials industry. 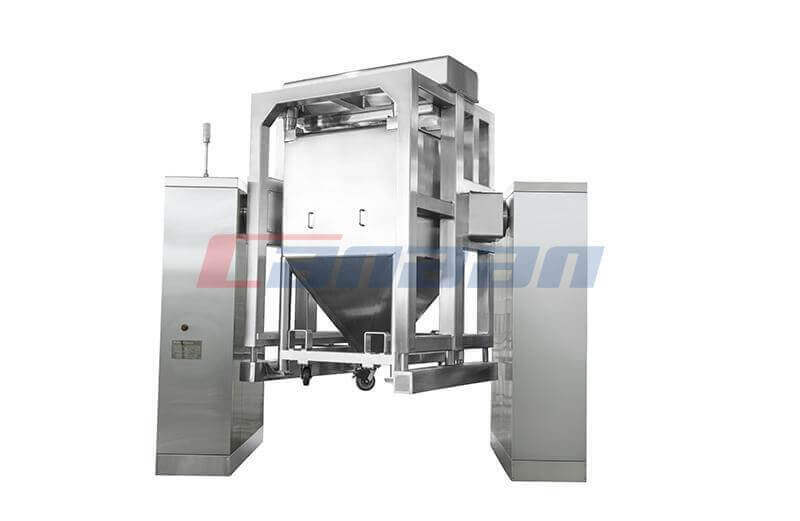 In recent years, the pharmaceutical industry has been fully aware of the importance of good packaging design, because its face continuous pressure to help patients compliance with medication requirements, meet regulatory requirements, increase the service life and attractive brand etc. 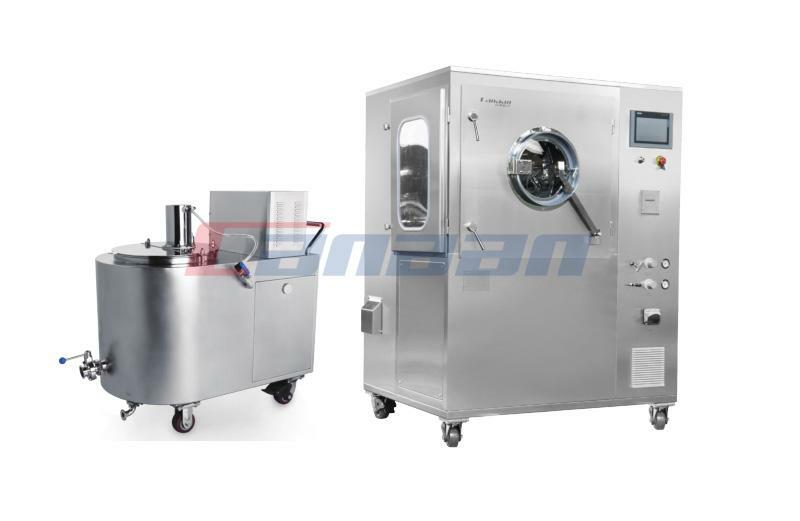 At the same time, pharmaceutical companies must innovate and improve efficiency in response to the growing threat of counterfeit drugs.